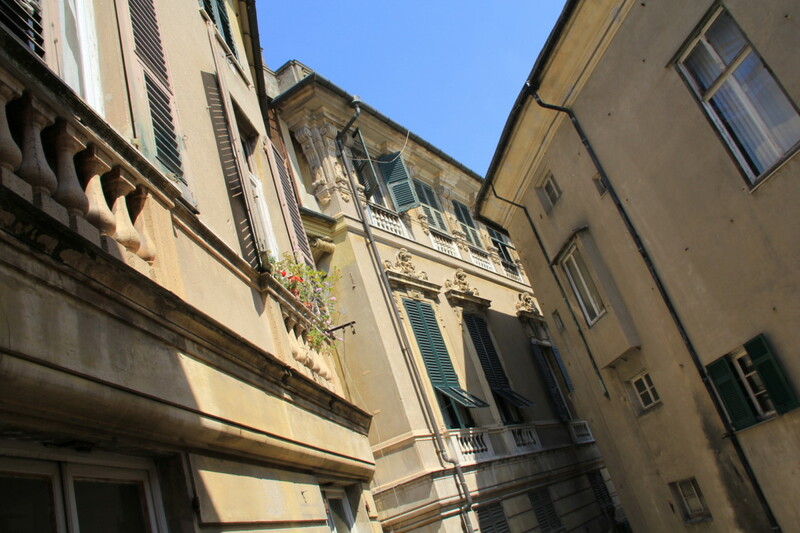 The Hotel Bologna is located in a particular architectural setting in the Historic District of Genoa, a Unesco heritage site subject to conservation regulations. For this reason the recent re-structuring works have respected the original architecture, combining the comfort and elegance of the new environments with the historic structure, with the 16 rooms arranged on 4 completely renewed floors. Given the need to maintain the architectural characteristics of the Palace, at the moment there is no lift/elevator. 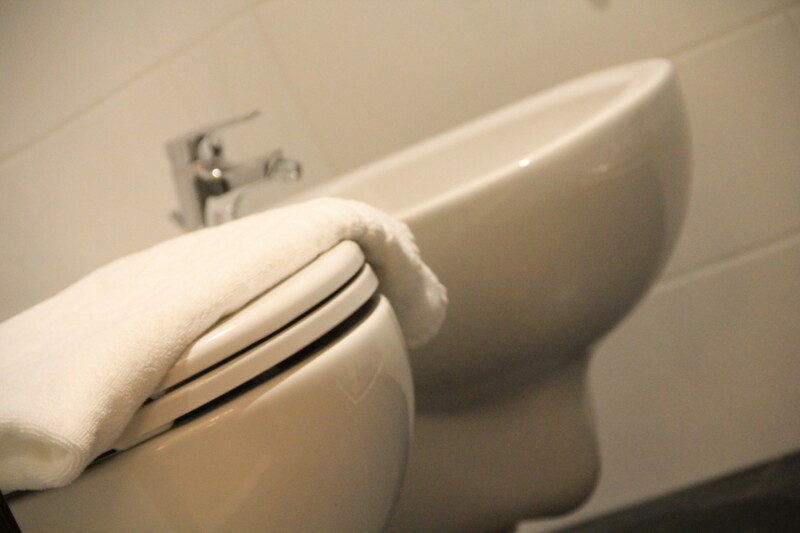 For those seeking an economical arrangement or a stay limited to a single night, the Hotel Bologna, on specific request by its customers, offers some comfortable and welcoming traditional short-stay Economy Rooms. 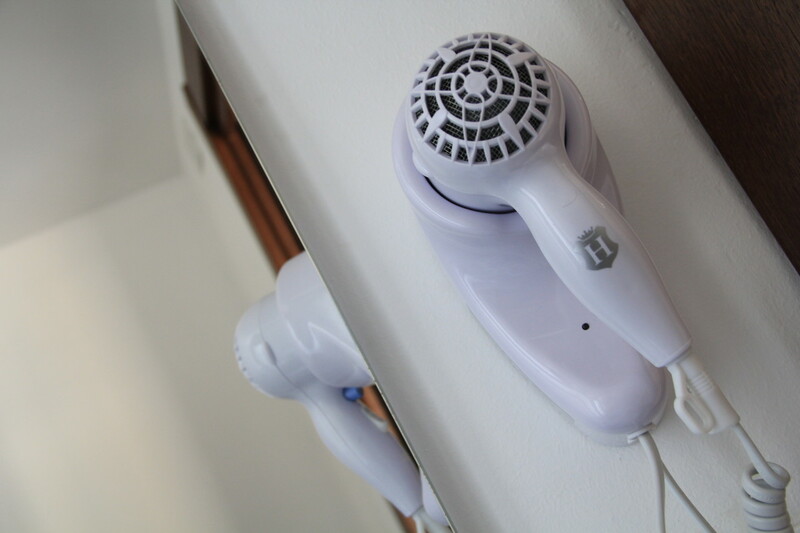 A handy hair-dryer is provided in all the en-suite bathrooms in the Hotel Bologna. 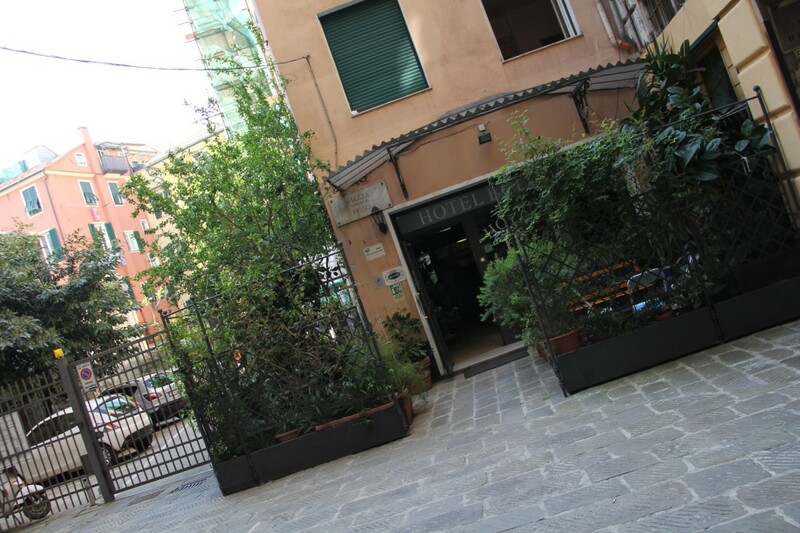 In front of the entrance to the hotel Bologna is a welcoming, tranquil patio area, where you can relax in the surroundings of the splendid Palazzi dei Rolli. 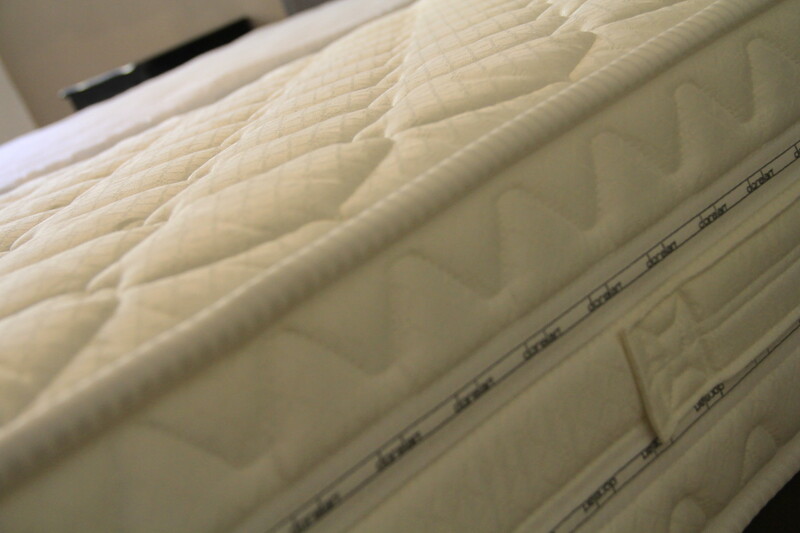 All 16 rooms in the Hotel Bologna are provided with non-allergenic fire-resistant mattresses. 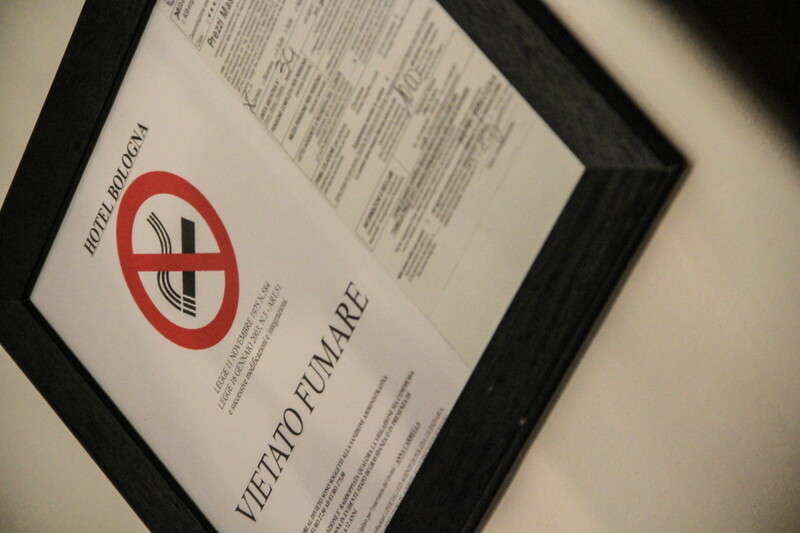 All the rooms in the Hotel Bologna are non-smoking for non-smokers. For those guests who smoke, our tranquil, welcoming patio is available just in front of the Hotel entrance. 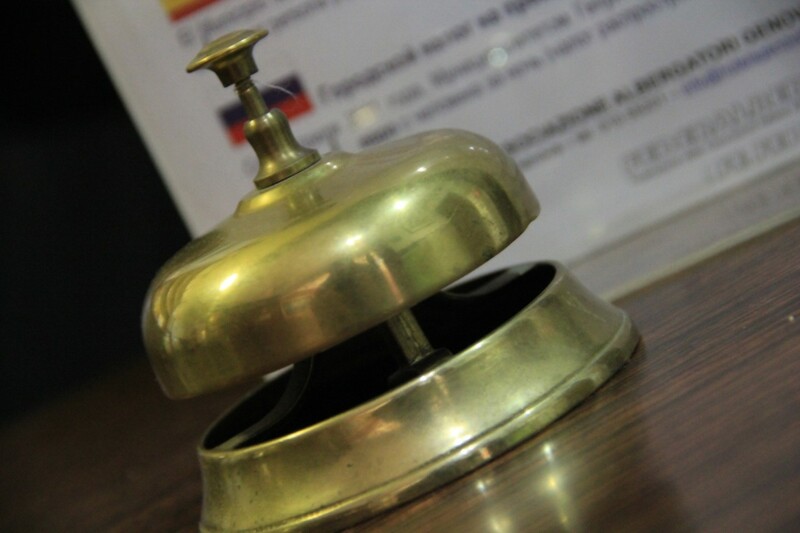 The Hotel Bologna offers a round-the-clock reception service. 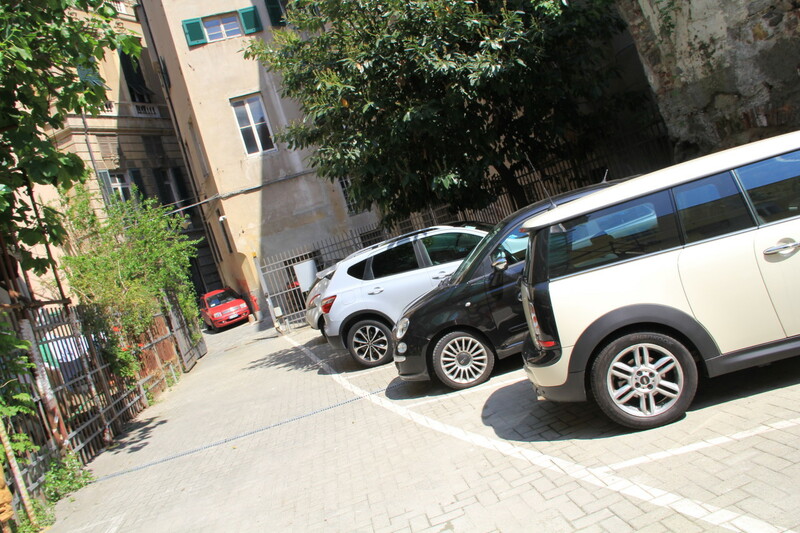 Those customers of the Hotel Bologna who request it may use the car park, subject to availability and on reservation, at the side of the building. 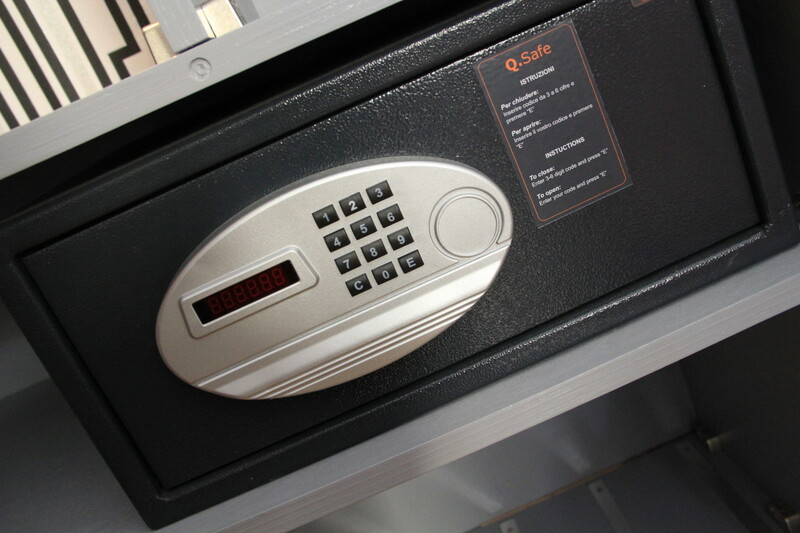 All the rooms of the hotel Bologna have a security safe that can hold a portable PC up to 15” in size. 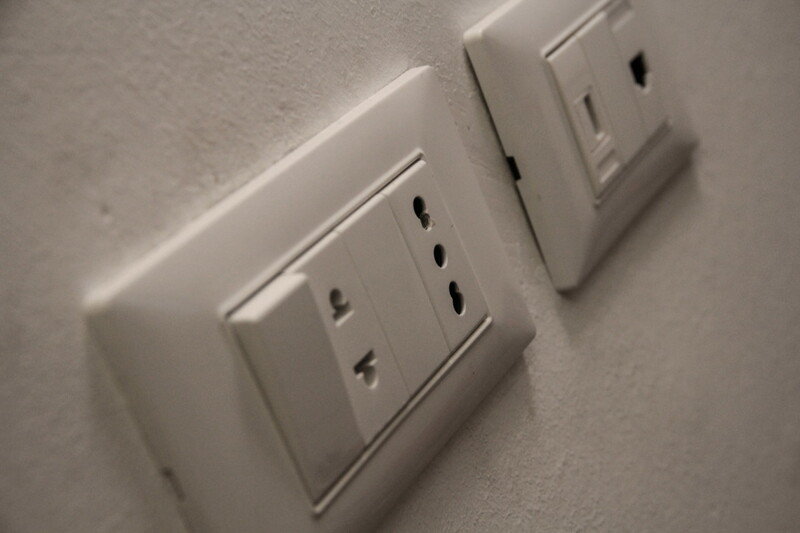 Every room in the Hotel Bologna is fitted with power sockets with EU/USA adaptor and USB power supply. 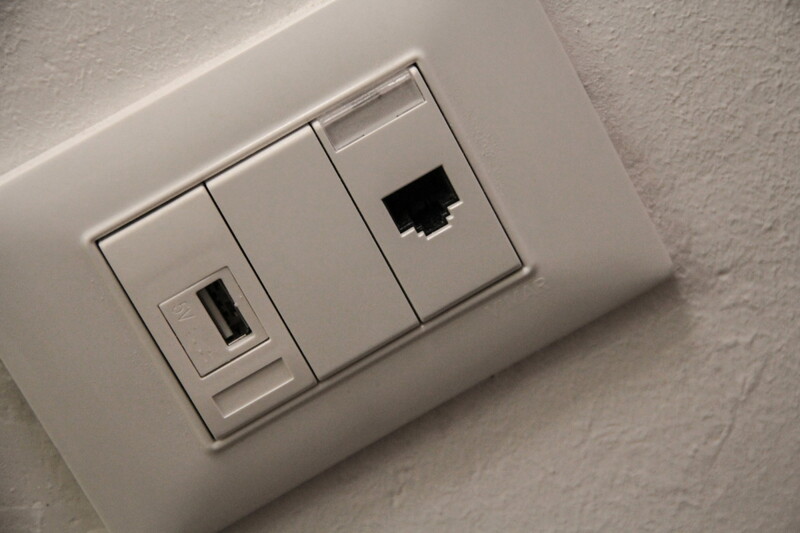 All rooms in the Hotel Bologna are fitted with free Wi-Fi Internet connections and RJ 45 network cable. 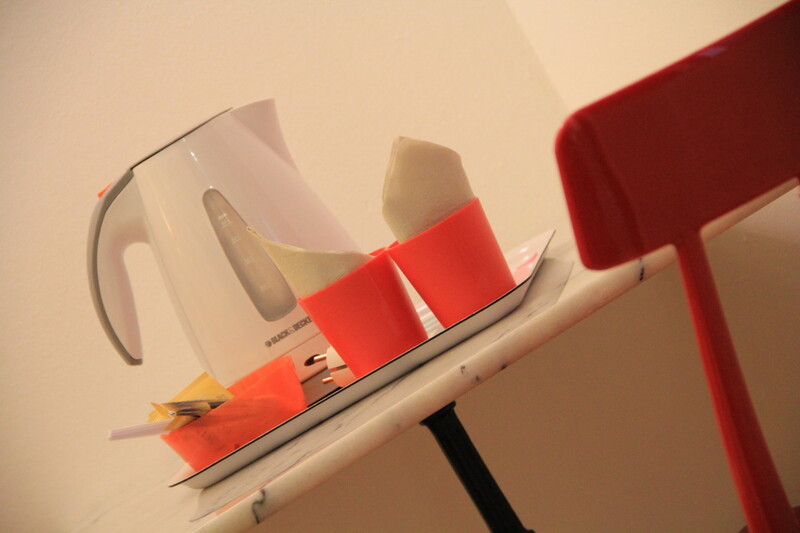 All rooms in the Hotel Bologna have a kettle for preparing free hot drinks. A wide variety of teas and tisanes available. 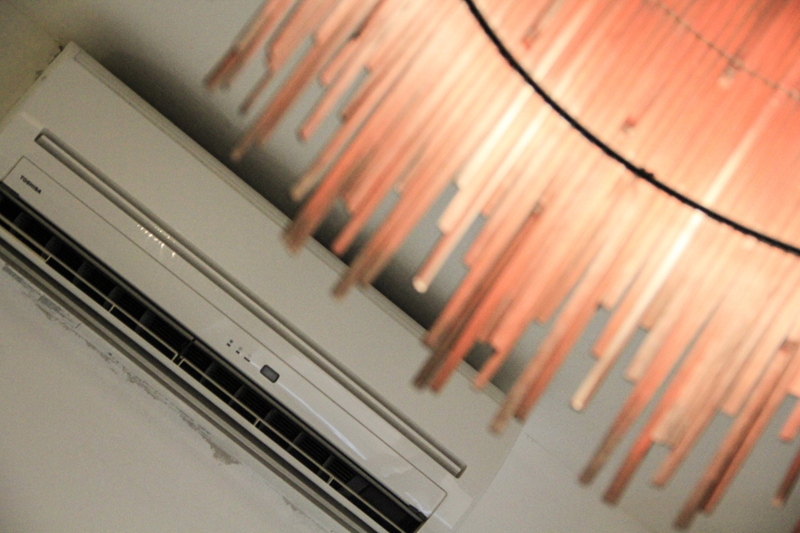 All rooms in the hotel Bologna have air conditioning and a climatisation plant with individual controls, so that each of our guests can regulate the temperature of their room as they please. 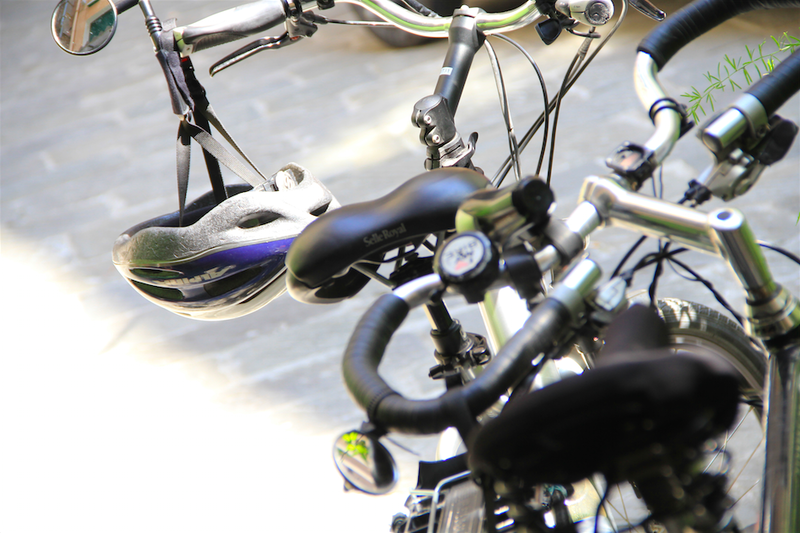 A bike hire service is available to our customers, an alternative way to visit Genoa and its Historic Centre.